We are a small family owned business with a dedicated team who care passionately for all our residents. 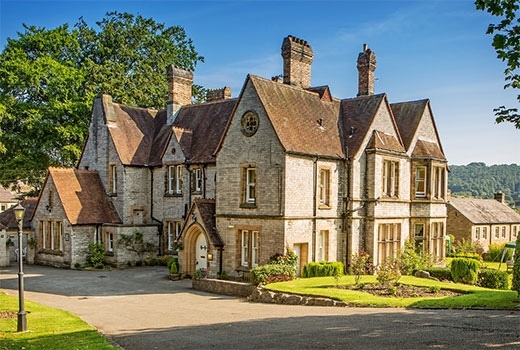 We are The Westwick Group and we aim provide superb care, in beautiful surroundings, encouraging people to live life to the full. 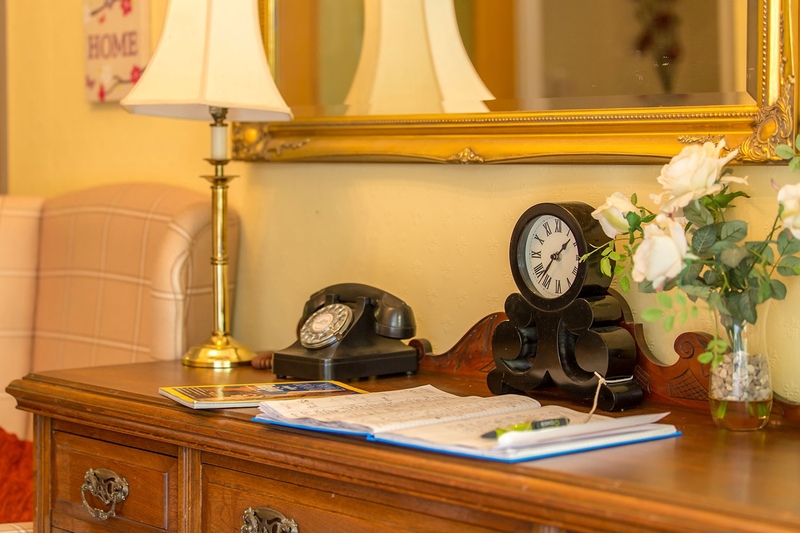 At the Westwick Group we provide nursing and residential care for both the elderly and people with learning disabilities. 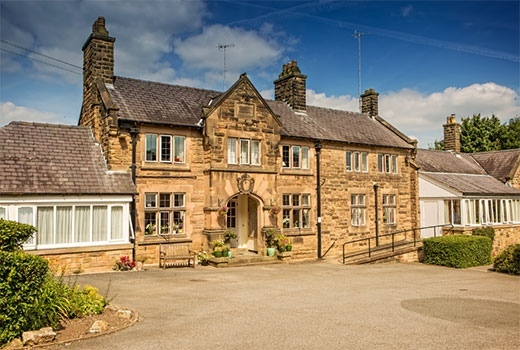 A brief history of the Old Vicarage, Bakewell The Old Vicarage is a majestic and substantial Victorian building yet enjoys the warmth and atmosphere of an established family home.